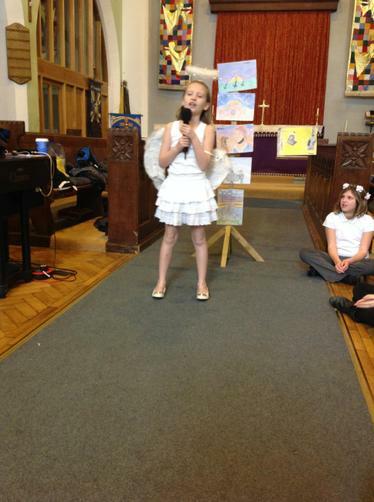 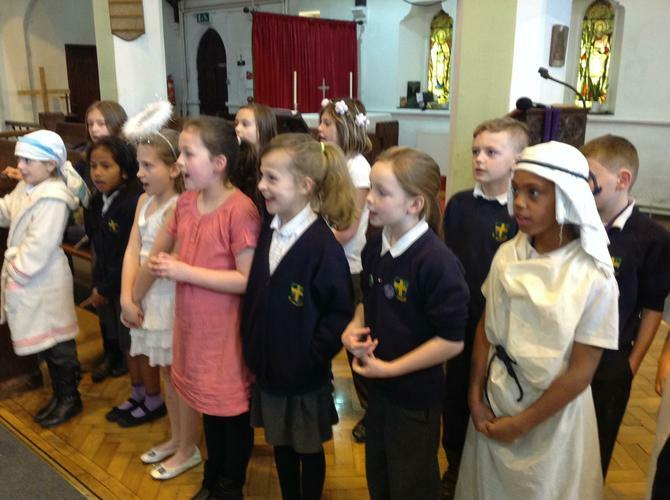 Our Easter service was led by 4AD this year. 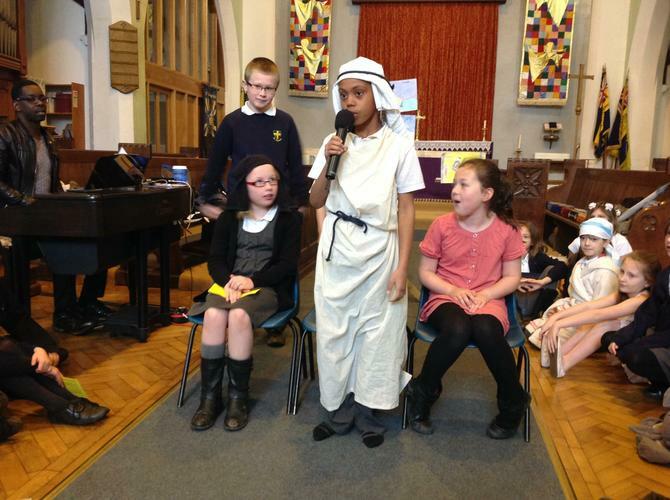 They told us the story of Easter taking us from when Jesus arrived in Jerusalem on Palm Sunday, the last supper and the betrayal of Judas and how he was arrested and sentenced to death. 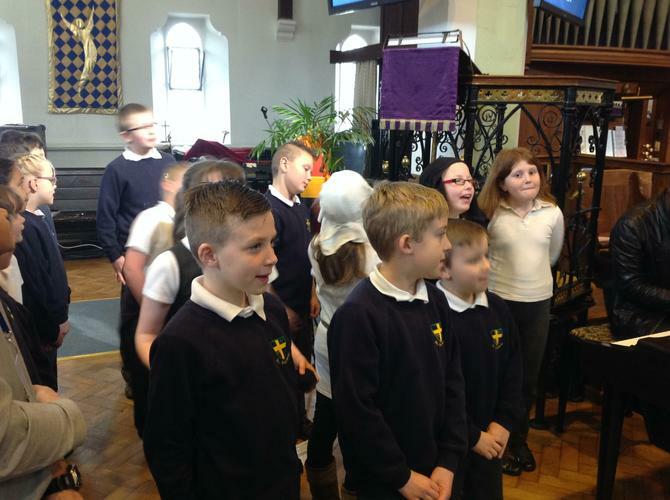 We found out how Jesus was crucified on Good Friday and rose again on Easter Sunday. 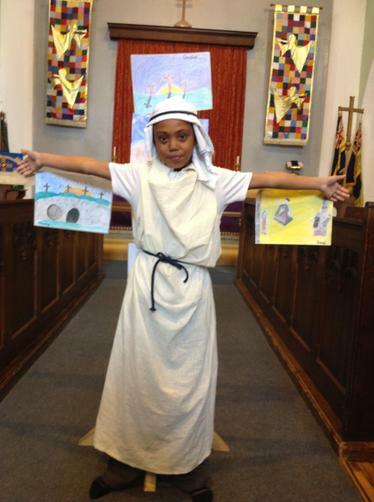 We were also reminded that this is the most important event in the Christian calender as they celebrate Jesus' resurrection.